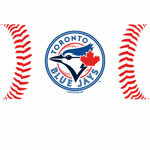 Make your favourite room in the house the envy of your friends when you decorate it in Toronto Blue Jays style from Canada’s premier online sports store, TheSportsDen.ca. 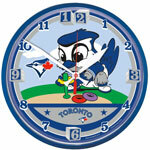 Featuring clocks, signs, pennants, light fixtures, picture frames, pillows, blankets, piggy banks, wall decals, and garbage cans, our store always stocks the latest gear to make your room stand apart. 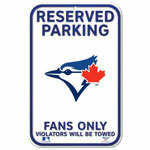 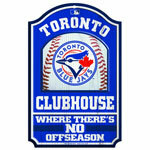 Show your Blue Jays allegiance and turn your house into a “Man Cave” by shopping at the The Sports Den!